For over 35 years Great Lakes Landscape Contractors Inc. has been creating beautiful solutions for all your outdoor living needs. We pride ourselves on providing exceptional quality and individual attention to detail for clients in Halton and Wellington and throughout cottage country. 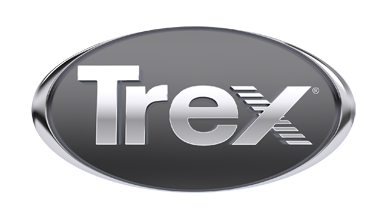 Give us a call today at (519) 853-4994 to begin to see your dreams come to life with Trex products re-envisioned in perfect harmony with the natural world.